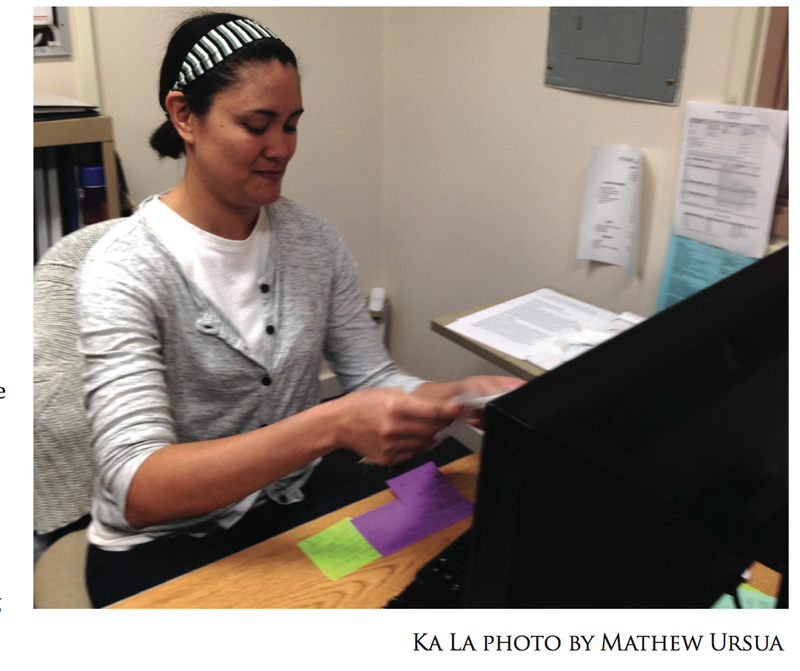 This article was published in the Ka La’s January 2014 printed edition. Are you new to college? Do you need academic advising? Not sure where to turn? You’re in luck. Whether you are a new student or “grandfathered” into your program, the school’s Academic Success Center is available to help you on your journey. According to Miller-Cabasug, the only thing they cannot advise students on is the issues regarding transcripts and what may or may not transfer to another institution. 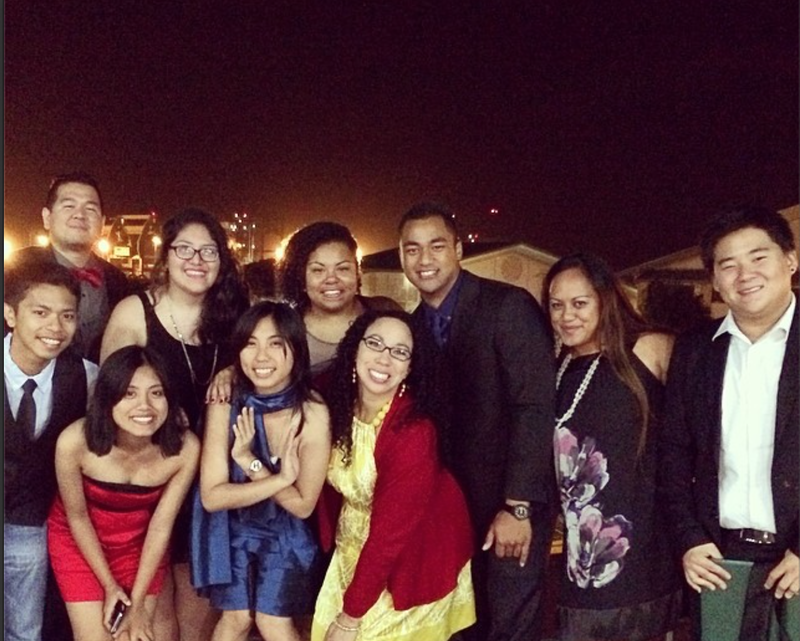 The center began in fall 2012 with an idea from Donald Frost, another academic coordinator. Frost, having an interest in the development process of “essentials” students, worked closely with English instructors to help underprepared students meet their academic goals, Miller-Cabsug said. “Before mid-fall of 2012 there was nothing here. No academic resource center, no official efforts to encourage and move students through the academic process here,” Miller-Cabasug says. By spring semester of 2013 the academic center was formed and named the official campus resource for student academic success information and retention. But they couldn’t do it alone. 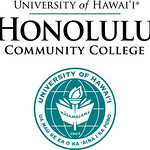 Miller-Cabasug credits most of the recent activity to HonoluluCC’s faculty and staff. “Thanks to a collaborative effort between our center and faculty we have experienced an increase in students interested in finding help, ” Miller-Cabasug said. Another function or service is the academic alert system, which allows instructors to reach out to students that may be having difficulty. The Academic Success Center is open Monday through Friday from 8 a.m. to 5 p.m. If you need to meet outside these hours Miller-Casabug suggests you make an appointment to do so.